Liver fluke season is here – and it’s a growing problem for beef farmers. It’s estimated that around 6 million cattle graze Australian pastures where liver fluke is endemic* – and with the arrival of autumn, which brings an increased prevalence of liver fluke disease, cattle producers are encouraged to look at the best strategies to protect their livestock. Liver fluke is a parasite, transmitted by an aquatic snail, that infects pastures near irrigation channels, dams and drains. Livestock typically consume the infective cysts on the pasture, and then contract the parasite. The parasite migrates through the liver for a period of 6-8 weeks causing extensive damage, resulting in significant production losses. 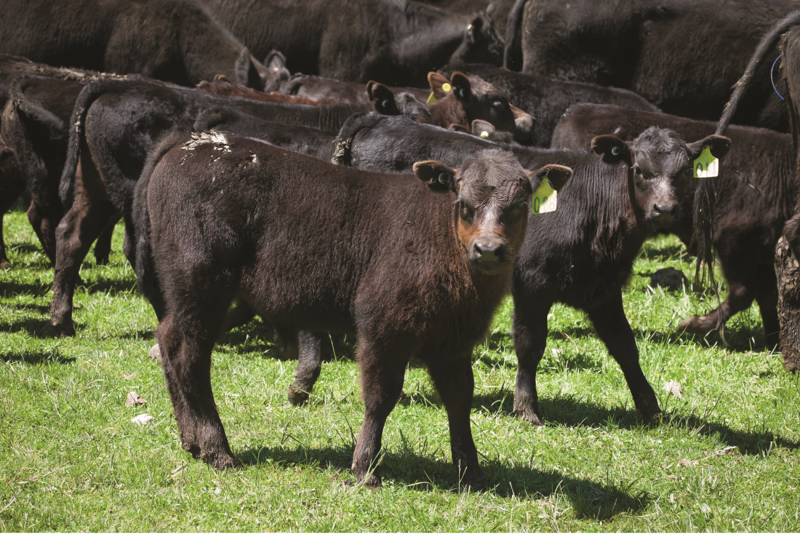 The impact depends on the industry, but for beef cattle it can result in reduced weight gain, particularly in young cattle, while also creating fertility problems. 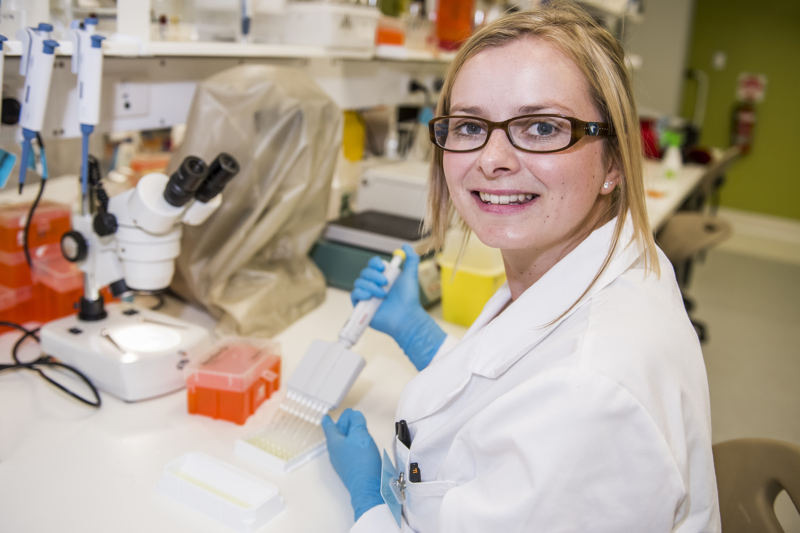 Jane Kelley is a LaTrobe University PhD student working on liver fluke control and management in the Victorian dairy industry. “The biggest concern for Australian beef producers is that liver fluke can cause excessive weight loss by as much as 20% per head depending on the number of flukes and the nutritional status of the animal,” she reveals. That figure translates to a substantial hit on profit margins, especially for larger producers – and while it’s difficult to be sure exactly how widespread a problem liver fluke is across Australia, Jane reports that in Victoria, for instance, liver fluke is now as prevalent and widespread as it was before triclabendazole was introduced as the main treatment 30 years ago. “The problem is that triclabendazole-resistance is now very prevalent, and in many cases triclabendazole has actually become redundant. Farmers have relied on triclabendazole for the past 30 years, but the lack of product rotation has created a perfect storm for drug resistance”. Jane describes some key steps to take when attempting to reduce liver fluke in cattle: “Liver fluke tends to be more of a problem with regions that have high rainfall – around 600 mm per year, or around 450 mm per year for farms with irrigation systems. These are the highest risk regions, because there’s more water to keep the snails alive that transmit the parasite. If you’re in one of those regions, it is important for you to regularly test your stock. Jane recommends the use of an alternative to triclabendazole that can still target both immature and adult stage flukes in Autumn. Animal health company Virbac offers two treatments for beef cattle which do exactly that – and most importantly they’re also effective against triclabendazole-resistant strains of all stages of liver fluke including the dangerous 2-week old fluke. Nitromec is the world’s first triple active injectable that uses the synergistic effect of clorsulon and nitroxynil to provide best-practice control of 2 week old fluke. For more information on Virbac’s liver fluke control programs, please visit au.virbac.com or call 1800 242 100. *NSW Government Department of Primary Industries; March 2017, Primefact 446, fourth edition.